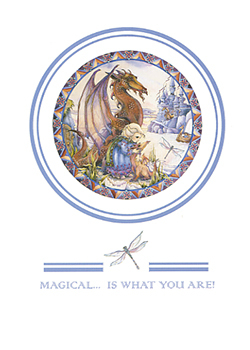 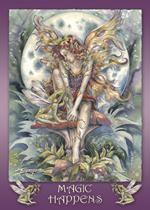 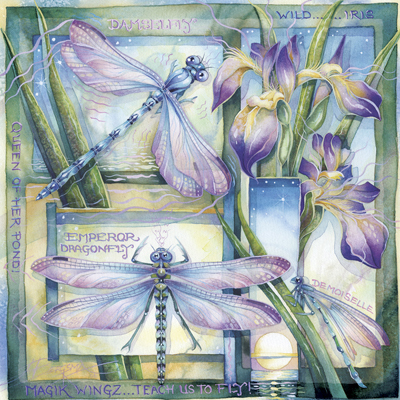 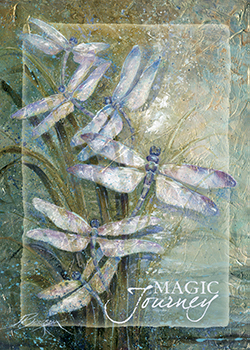 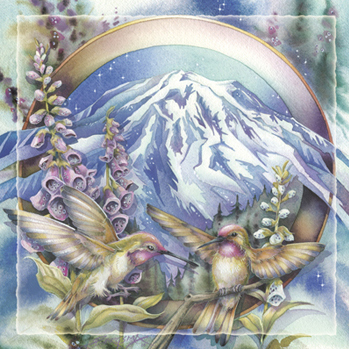 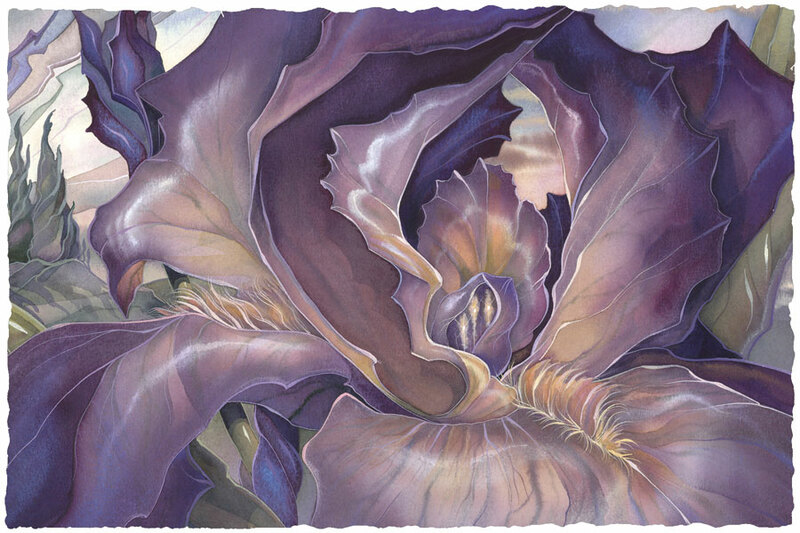 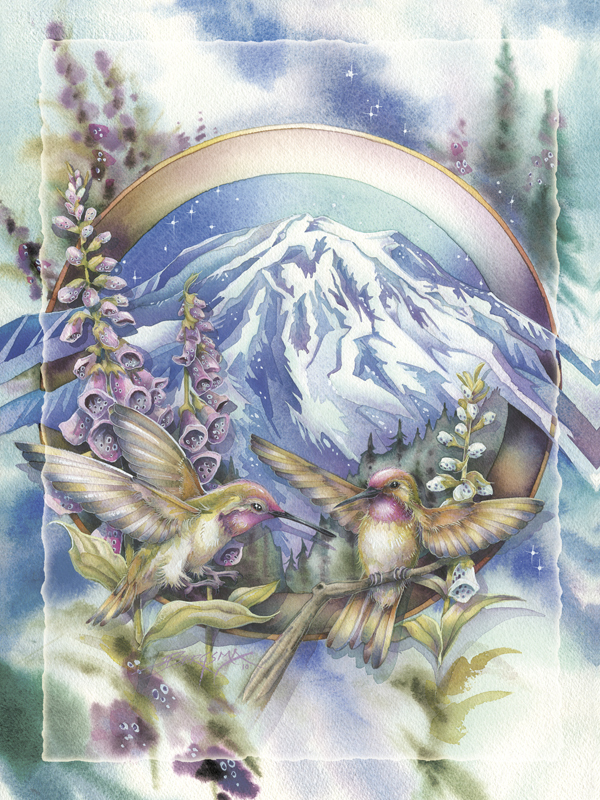 "Magical Is What You Are" printed below image with Jody's signature. 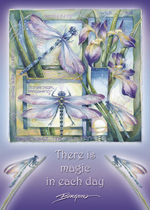 "There is magic in each day"
"Put on your magik wingz and fly." 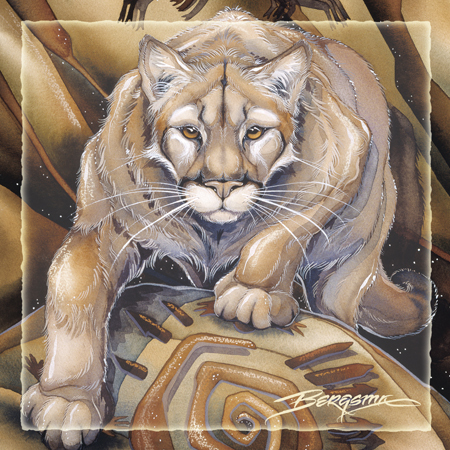 "With power & purpose, you can make it happen."